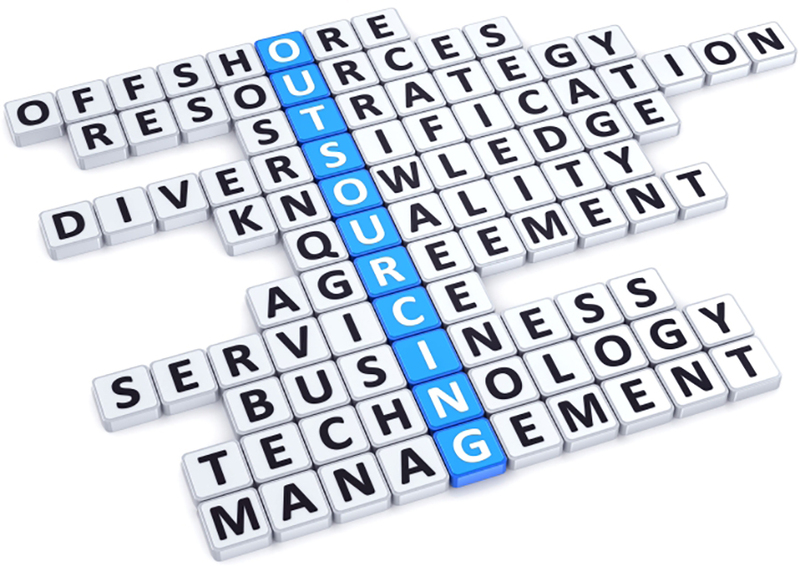 How to take all outsourcing advantages and reduce its potential pitfalls? 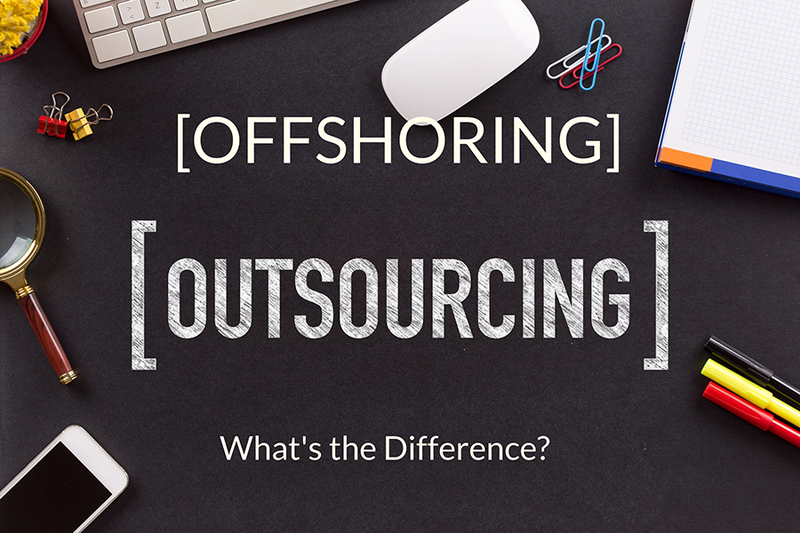 This topic includes all the discussion about how to be well outsourcing. Dat on Wishing you a Merry Christmas and a Happy New Year 2015! We are a Software Outsourcing Company in Vietnam located in Ho Chi Minh City, Vietnam. Founded in 2012, we have been growing up continuously and sustainably. 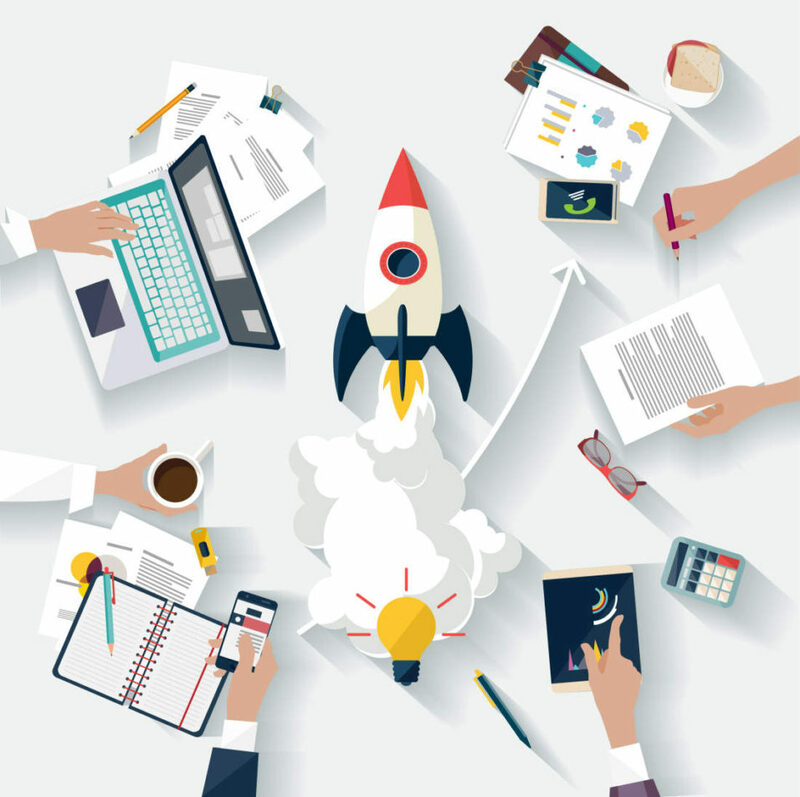 We have resource enough to be able to work in a wide range of technologies and standards. Job requirement for Designers position 1-3 years of UI/UX design experience for software, web apps and/or mobile devices Mastery of core design concepts (composition & layout, color theory, typography, etc) Wireframing and light technical documentation Experience with user interface and visual...Read more The post DESIGNERS IN HO CHI MINH CITY, VIETNAM appeared first on HDWEBSOFT.